While we are waiting, let’s smell the daffodils. I love the smell of good clean dirt. They do things. When I leave my children to their own devices – they do things. Don’t worry, Pogo was not harmed during this one-shot take! One day, Pogo's prince will come. Happy Spring, everyone! 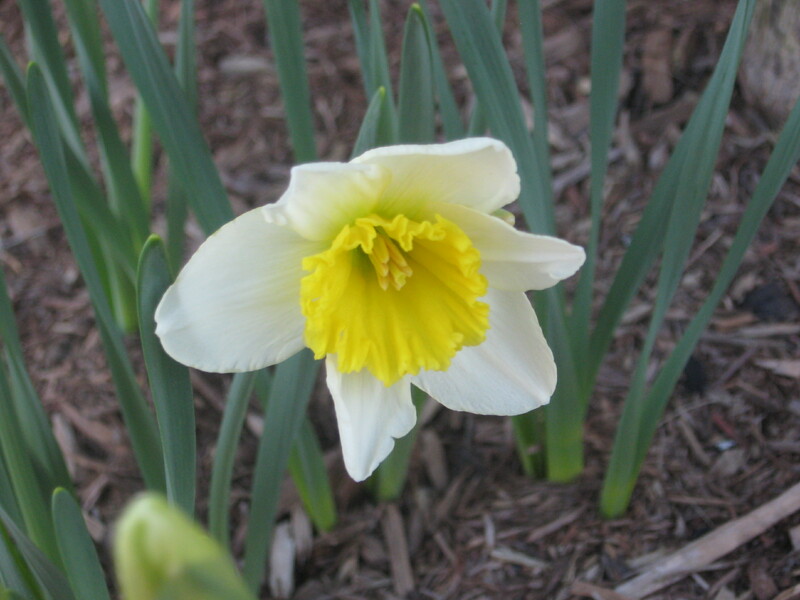 Keep your eyes open for daffodils, princes (or princesses…or, um, both!) 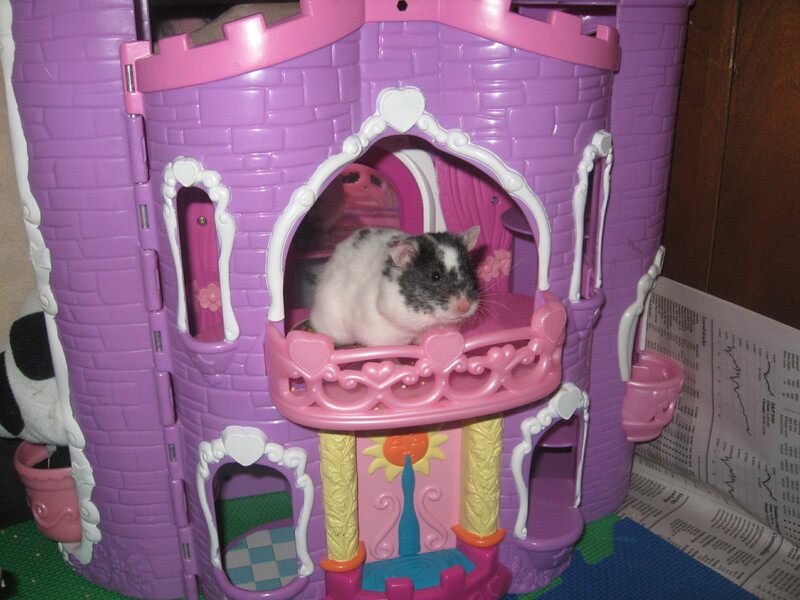 and flying hamsters! XOXO!